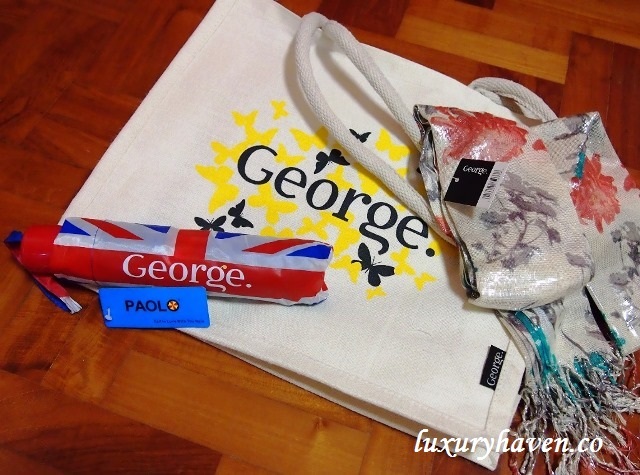 You are here:Home » Product Reviews » George, UK’s Fashion Retailer Is Here In Singapore! As one of Britain’s best loved retailers, George has been changing the face of British fashion for over 20 years. 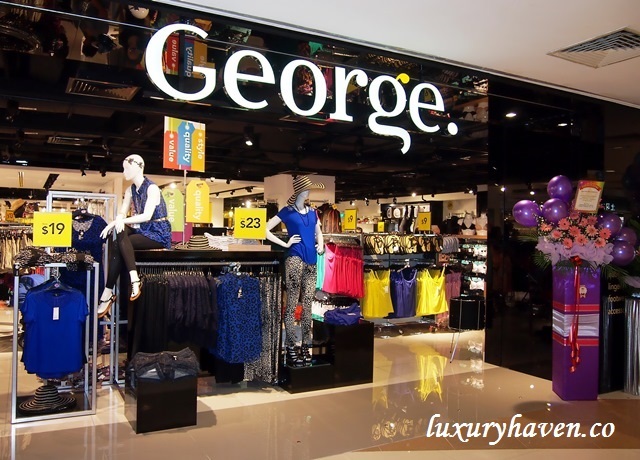 It’s all about “quality, style & value” with George, a one-stop fashion shop for the entire family! They say pictures speak a thousand words, so let the price tags & photos do the talking………..
T-shirt Bras starting from just SGD 11! If you've a voluptuous figure, here's a place to find your 'D' cup-size. George stocks lots of character clothings from young to old, all reasonably priced. 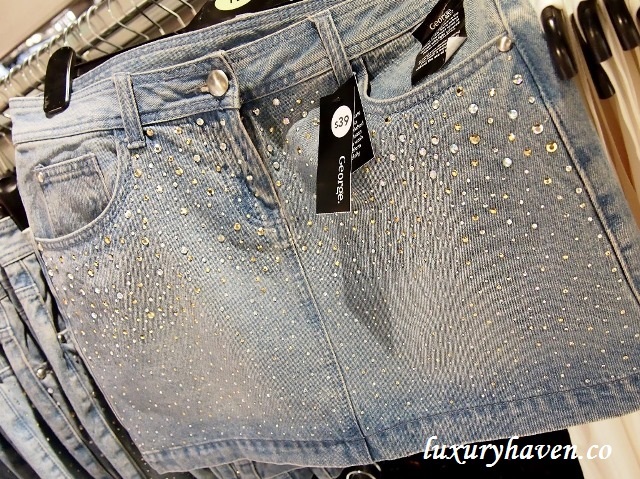 A jewelled bling-bling denim skirt at just SGD 39! For those having problem matching your clothes, George has it all sorted out for you. This 3-pc top + vest + necklace is retailing at SGD 51! Heading to the beach? Be sure to check out their swimwear from just SGD 5!! Chic & quality shoes at affordable prices! What do you think of the pair I'm wearing? Love the patterns on the wedges! 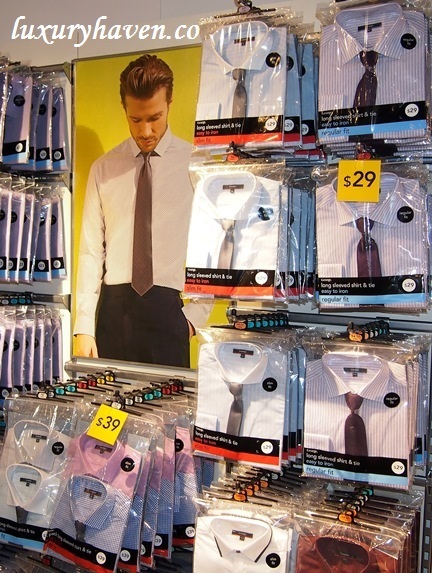 For men who're looking for business shirts, you gotta check out this corner. Shirts are all nicely paired out with matching ties! Prices are unbelievably easy on the pocket! 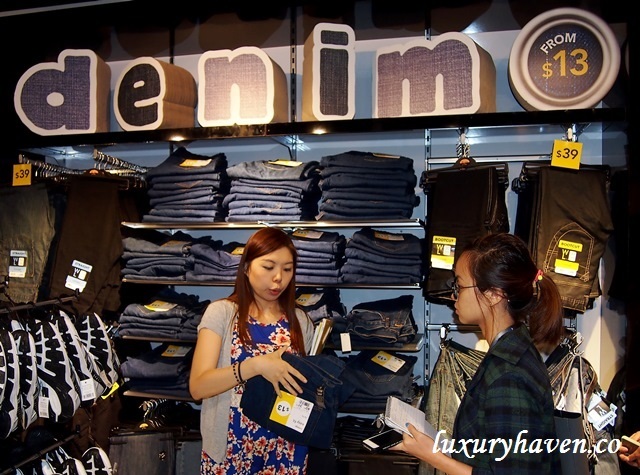 Jeans starting from just SGD 13!!! More characters just for you! 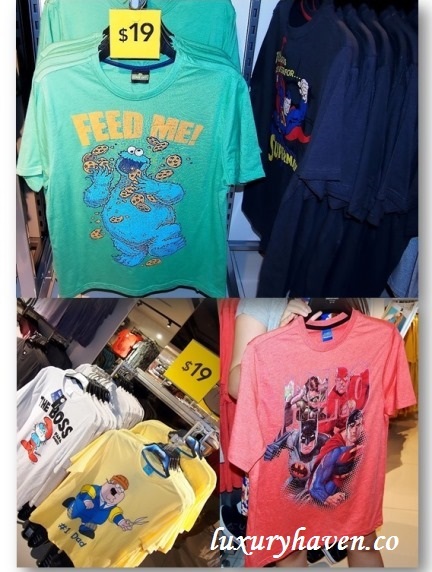 Lots of superheroes tees in store at only SGD 19! How about some cookies too?? I'm awed by their selection of #Disney wears! What I like about George is that they make shopping so easy! The children's sections are categorized under different age groups so parents can simply zoom into what deemed fit for their kids. The #RoyalBaby is here in Singapore too! These adorable baby wear were made before the most-talkable royal baby of Prince William & Kate Middleton was born, which explains why there's pink for princess & blue for the prince. Be spoilt for choice with their large collection of children's clothings. Go crazy with character fun at George! 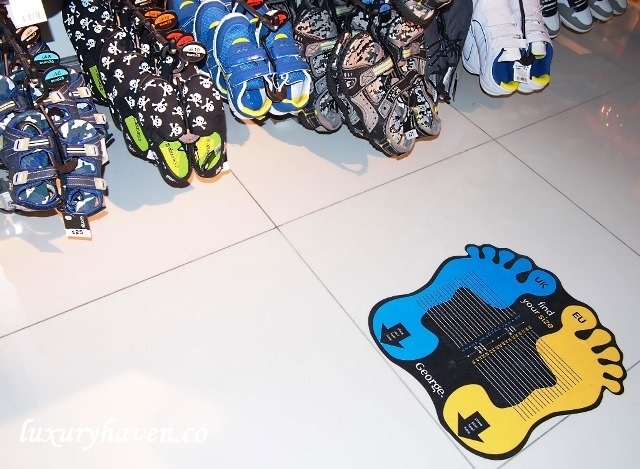 Love these stickers on the floor of the children's footwear section where kids can simply remove their shoes to measure their feet. I'm sure they'll be more than happy to do so. So much for George, now let's head over to John Little where most of us are already familiar with! Bigger & bolder, it boasts an even more robust portfolio – spanning over 25 new brands that range from ladies’, men’s & kids’ fashion to home merchandise! I found these polo shirts pretty neat, featuring different parts of Europe like France, Spain etc. 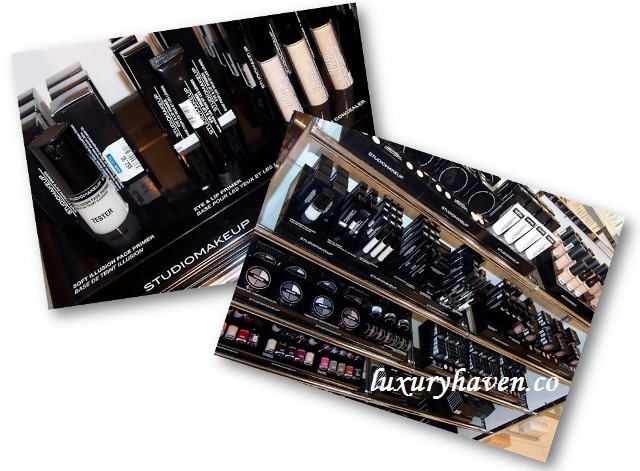 Invited media were also introduced to the cosmetics brand #StudioMakeup. We got to try their Face #Primer priced at SGD 52.90. We put a drop of it on the back of our hands & were amazed how smooth our skin were. Go check out the tester! I'm sure you'll like it as much. Our media tour also included an introduction to #SkinPharmacy, the first boutique pharmacy in Singapore specialising in skincare. 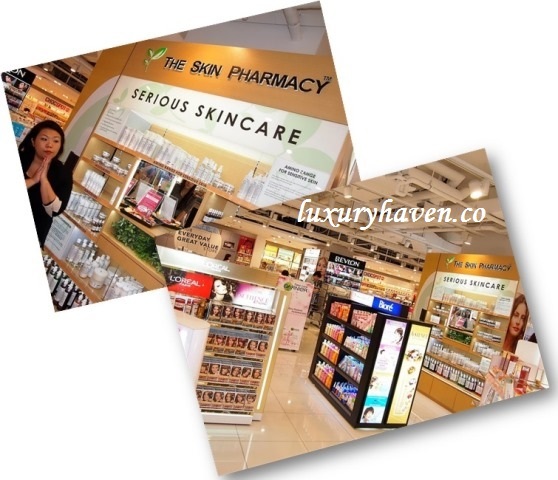 We ended our tour with a set of samples from Skin Pharmacy & a nice shopping voucher! Here's my pick - a shocking pink camisole SGD 11 & sleeping pants SGD 19 from George, & a bottle of #SuperBee Australian Honey SGD 20.50. We also got a goodie bag from George with an umbrella & a nice scarf! Quality + Style + Value = George! George's currently UK’s fourth largest fashion retailer in terms of sales value & third for volume. 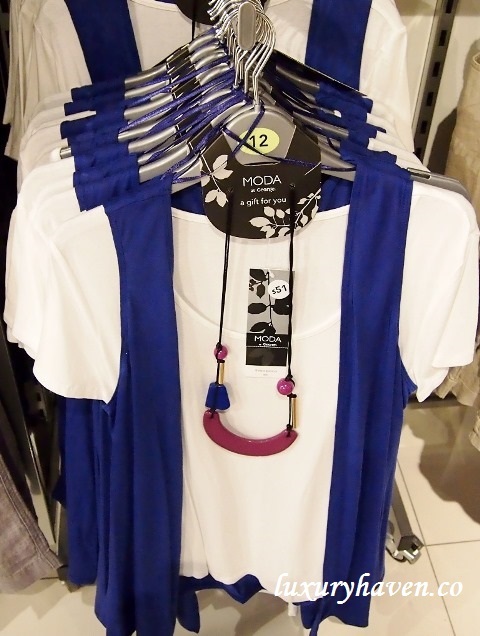 In addition, the brand is one of the UK’s biggest retailers for kidswear. So make a date at #George & #JohnLittle this long weekend for your family's shopping! 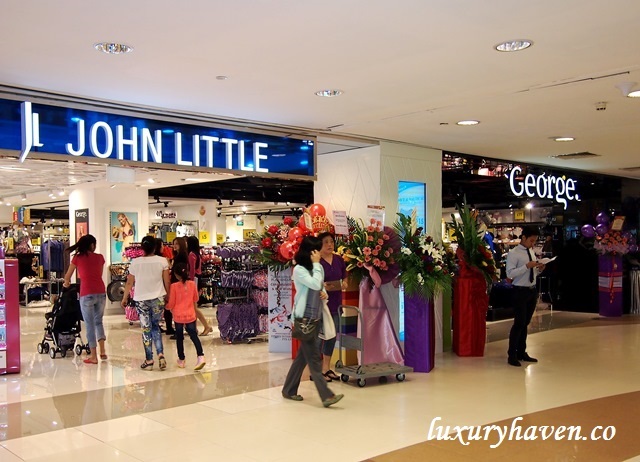 Thank you George & John Little, for the wonderful shopping experience! Al-futtaim group...they are big name in the middle east. OMG! Looks as if they knew the new royal prince would be called "George" and they already had a fashion outlet name after the royal prince. Is that coincidence or what? :D The prices is so hard to resist and shall check it out soon. DS, maybe they've a crystal ball?? Hahaha! 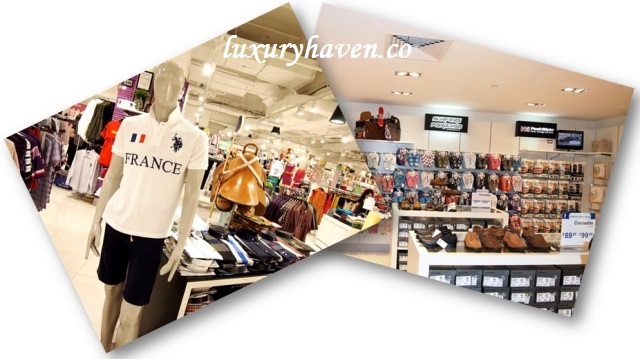 Use this long weekend to go shopping there! Wow, so many things to buy and certainly need to keep lots of money aside. Never heard of George when I was in the UK then. Their selection of fashions are not bad and the price is somewhat ok too!! Agnes, I'll definitely check them out the next time I'm in UK. They do have good price tag for such wonderful clothes. My gf would like to shop there!!! Henry, I'm sure u guys will love it there! Usually the fashion from UK is boring but I think George has nice designs with modern outlooks. The price is cheap compared to M&S. I will go there when I visit Singapore again. Pepper, I'm sure you'll go crazy with these affordable $$! Kid's corner so cute. .
EH, parents will love this place! Guess it's not in Malaysia yet? Never c this here..
Kylie, nope! 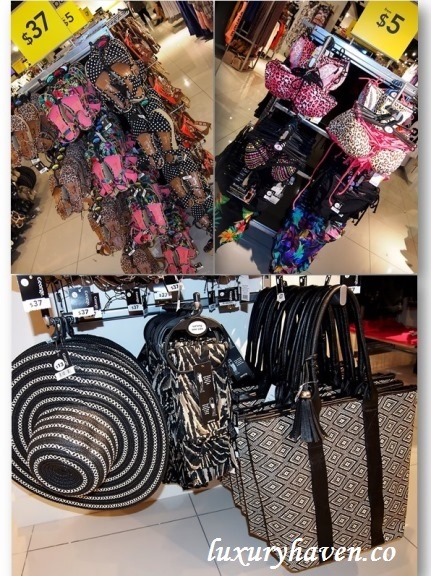 1st South East Asia store in #Singapore! 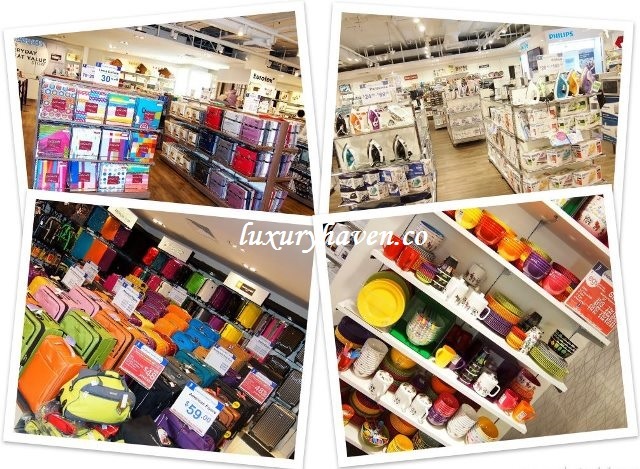 Laure, it's a fun place to shop!